Welcome to Red Feather Farm! 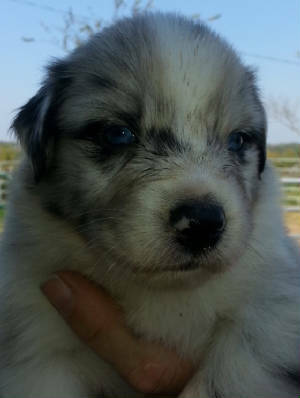 Check out our puppy page for available puppies and upcoming litters. Red Feathers Chasing Smoke is also available to outside females for breeding. BET producer!